Noble power, good taste and a display of luxury combined with a priceless cultural patrimony. 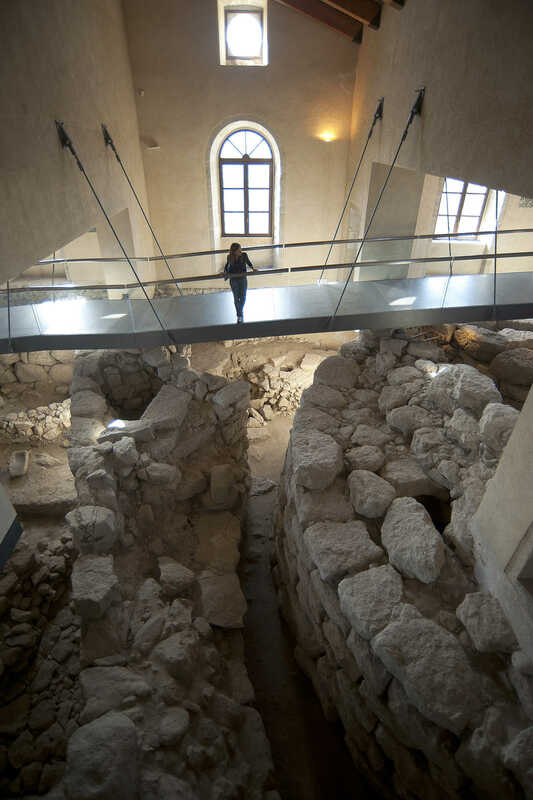 In Barumini the beautiful dwelling of the Zapata family, the building of which was ordered by Don Azor, alcalde of Cagliari, at the end of the 16th century, over the ruins of a nuraghe. Since 2006, the Spanish residence has been a museum centre. 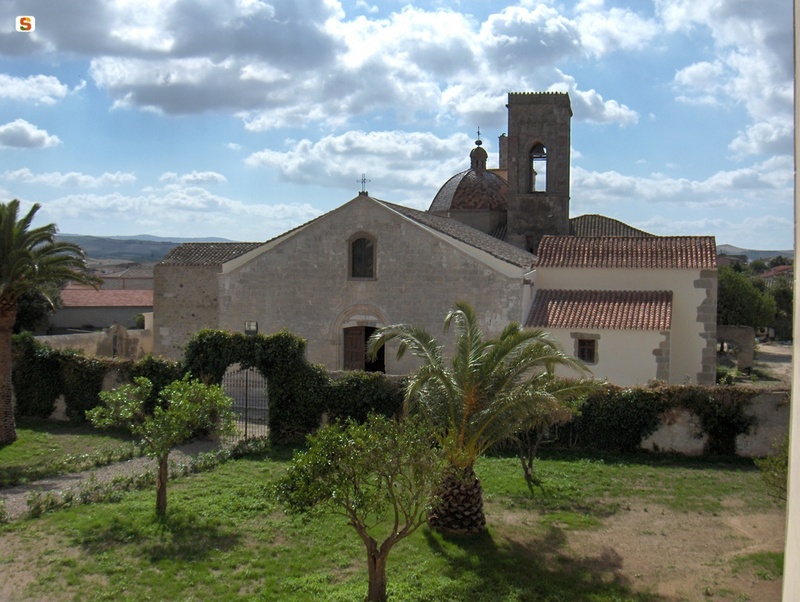 The building is a rare example of Hispanic civil architecture in Sardinia, built based on classical-style models. You will see this clearly in the features of the residence, divided into two floors, and in the architectural decoration. The façade has a portal and windows with tympana resting on smooth columns with a double torus base, grooved door-jamb and coffered capitals. The family crest is carved into the central tympanum: a vermilion shield with three gold-checked shoes. The same elegance can also be seen in the staircase. 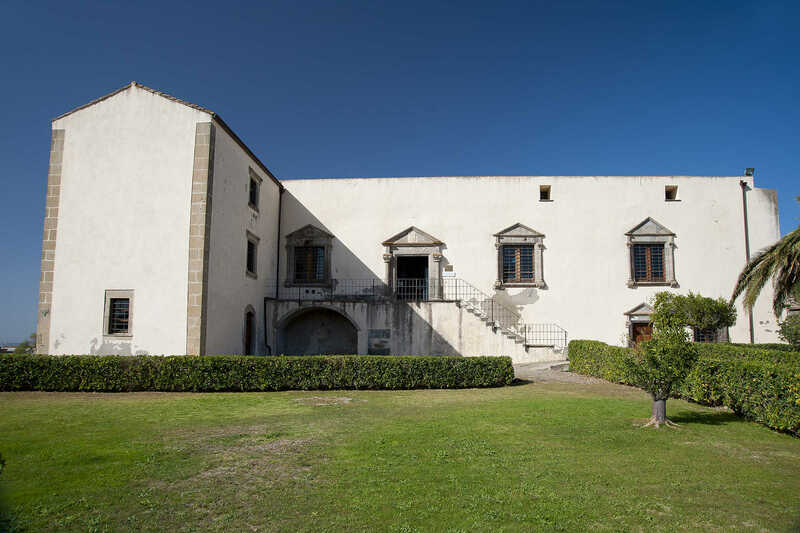 You will recognize the buyers’ classical taste in the Zapata family palace in the Castello district of Cagliari. In 1990, the 'musealization' of the house began, in order to enhance the value of the findings from the nearby Nuraxi, the greatest piece of evidence that we have inherited from the Nuragic civilization. It was found that it had been built over another complex nuraghe, renamed Nuraxi e' Cresia because of its proximity to the parish church, frequented between the 14th and 10th century BC. 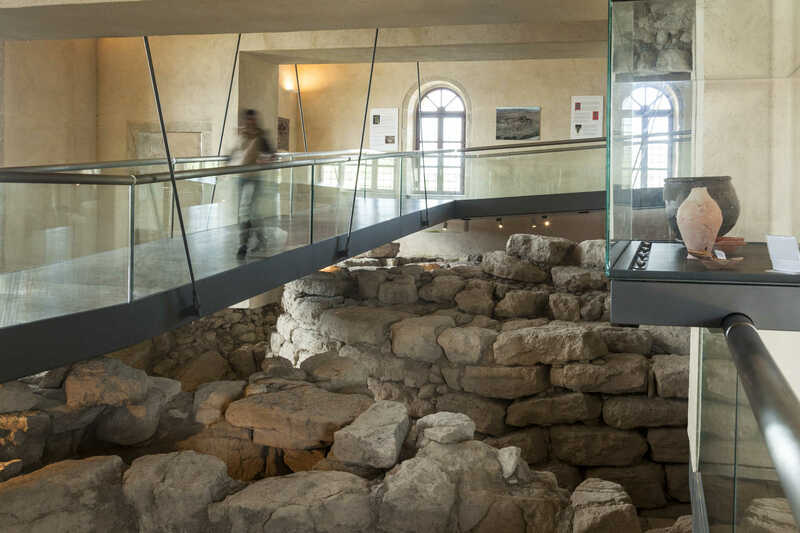 The excavations safeguarded the structure of the house and, at the same time, made the view of the complex visible from above, with suspended walkways and transparent floors: you will enter a noble palace and suddenly find yourself above a nuraghe. Inside Casa Zapata two towers are visible (central and eastern), while the other two, the double defence wall and the village are outside the palace. The nuraghe is part of the archaeological section of the museum, along with a collection of over 180 artefacts found at Su Nuraxi, among which a famous model of a nuraghe made of limestone. Another two sections are set up in the ancient rustic courtyard adjoining the palace. In the historical-archival showcases, you will see thousands of documents - original papers and digitized documents - that tell the story of the Zapata family from 1541, when Azor acquired the fief of Barumini, Las Plassas and Villanovaforru. The ethnographical section hosts tools for daily and agricultural activities dating back to the early 20th century. Here, the regional museum of the Launeddas is located. These are ancient, traditional Sardinian musical instruments with three pipes.